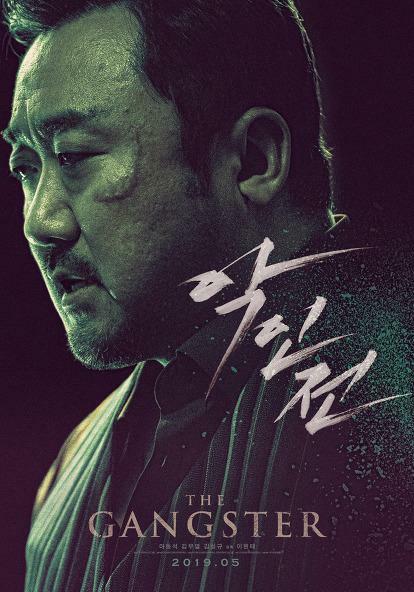 Ready for Don Lee to conquer your moviegoing 2019? 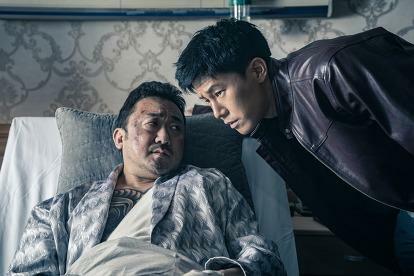 Lee Won-tae‘s The Gangster, The Cop And The Devil which just rolled out its first assets online ahead of its Korean release from Kiwi Media Group. 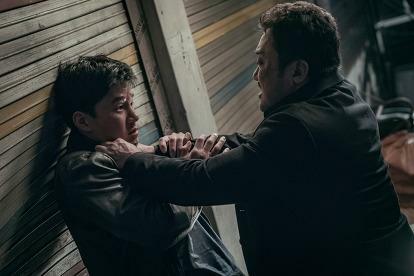 Lee is joined by Illang: The Wolf Brigade co-star Kim Moo-yul for the story of Jang (Lee) and Jung (Kim) two men on opposite sides of the law who reluctantly join forces to end a raft of serial killings when Jang narrowly survives after becomimg a target himself. 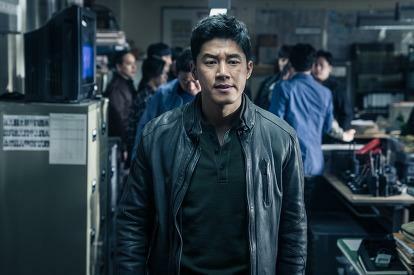 Lee’s fellow cohort from The Outlaws, actor Kim Seong-gyu, rounds out the trio as the aforementioned serial killer for the film’s May release. 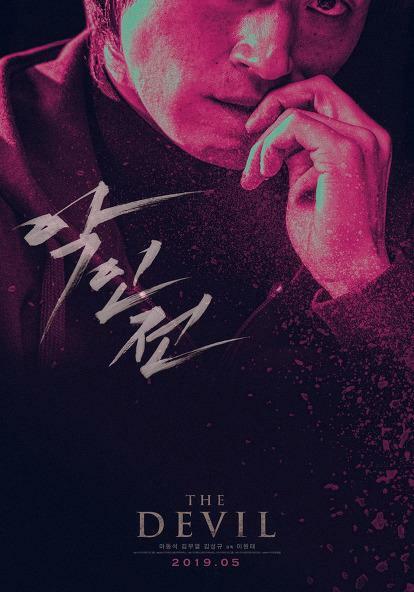 Check out the teaser above and stills and artwork below.